Reliable office worker. Chrome OS is still young with a very limited scope, but it already excels in everything it has been designed to do. 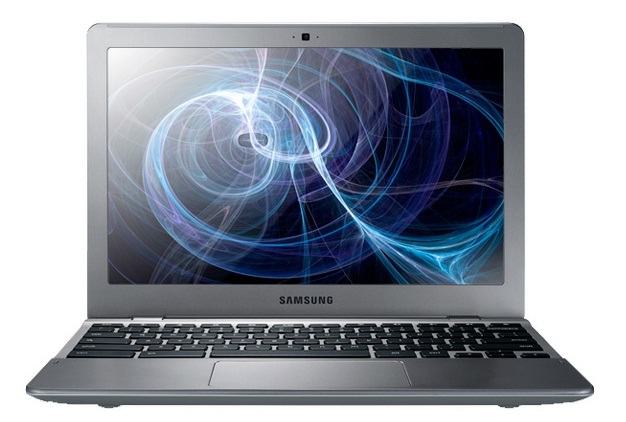 Is this second-generation Chromebook from Samsung worth a look to on-the-go business and office users? Speed and simplicity remain the major points in its favour; there’s very little you can do to break, slow down or otherwise affect the Chromebook, which makes it a great buy if you’re willing to adopt Google’s cloud-based approach. The Samsung Series 5 Chromebook is a great ultraportable laptop, that’s been made with love, experience and careful design. However, the disadvantages of Chrome OS over Windows make it impossible to recommend. Despite the battery life improvements, the Asus Eee PC 1015PX is better value, just as usable, more powerful, and works when you’re away from the internet. If Google comes back for a third attempt, we really hope it’s with Android, and the great Chrome OS experiment is put down to experience. 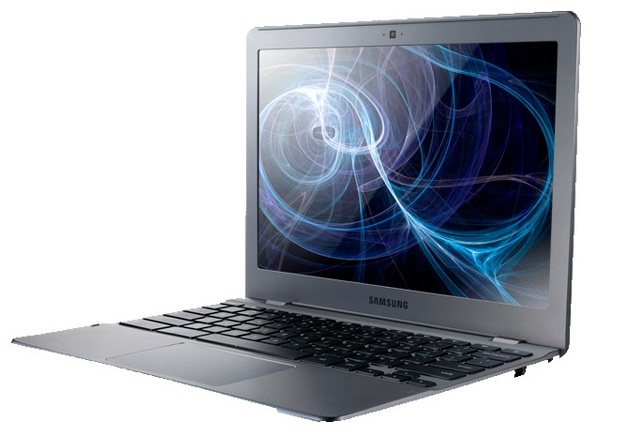 The Samsung Series 5 Chromebook 550 is an attractive, fast laptop, and has a full-size keyboard. Theoretically, because of its ease of use and speedy SSD, the Chromebook 550 should blow tablets like the iPad and netbooks like the Lenovo ThinkPad X130e out of the water. The problem is though the Chromebook is speedy at browsing Chrome while connected to the Internet, it is less compelling when you're not connected at home or in your favorite café. We really like the looks of Google's Chrome OS, and think there is much promise in online file storage and Web-based apps. But until fast, easy, cheap Internet access is available just about everywhere, we'll be sticking mostly to locally installed software—and those who want to get the most out of their laptops should, too. What the Chromebook does, it does well. It’s not an exaggeration to say that this is the best Web browsing experience that you’ll find on a laptop. It’s quick, smooth, easy to navigate via multi-touch scrolling and supported by a brilliant matte display. As a portable web browser, the Samsung Series 5 is perfect.So that’s the question: Do you want to buy a $450 (Wi-Fi only) or $550 (3G) Web browser? 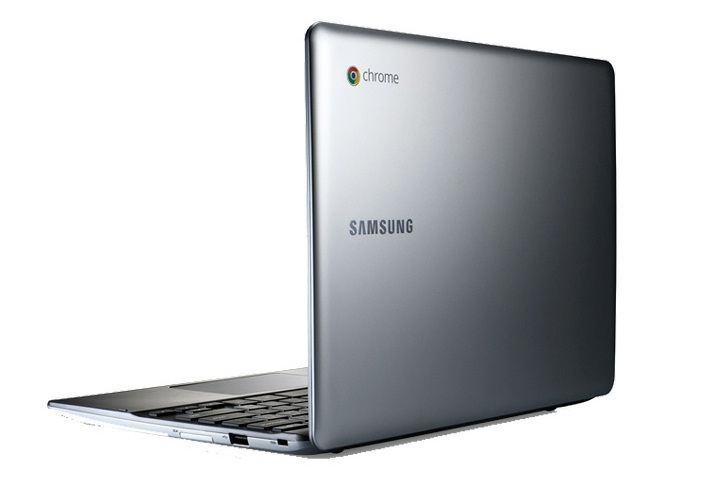 Chrome OS is an operating system designed to run one app: the web browser. 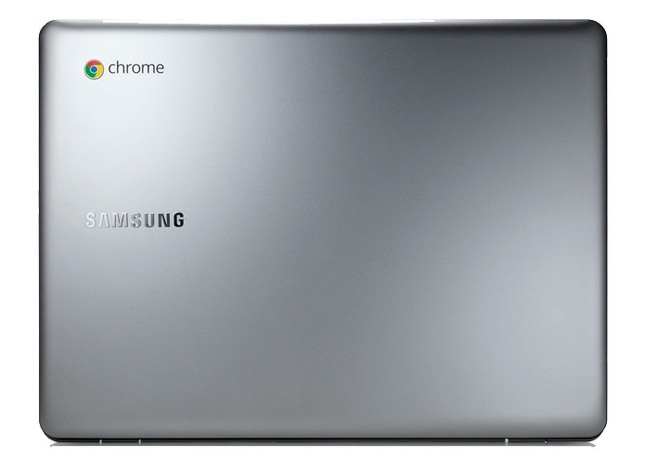 The Samsung Series 5 Chromebook 550 isn’t for everyone. For $450 or more you can buy a decent Windows laptop, install the Chrome web browser, and do almost everything that you can do with a Chromebook.But you can do many of those things better with a Chromebook if the web browser is your most important app. One of the selling points for this laptop is the boot times, which averages around 10-seconds, which is lightning fast compared to Windows-based computers and even Mac OS X. Battery life averages out at about 8-hours, which is about two hours more than most in the Ultrabook category. There's no doubt that the Chrome OS has improved by leaps and bounds. And Samsung's Chromebook Series 5 550 is a pretty slick vehicle for the platform, especially for those who have basic needs. The comfortable keyboard and bright screen are as good as what you'll find on some Ultrabooks, and this machine is certainly faster than its predecessor. Solid hardware and a slightly improved Chrome OS aren't enough to save the Samsung Chromebook Series 5 550 from the hordes of similarly priced but more capable tablets and laptops. There are way too many caveats and compromises for us to recommend it. One year after the debut of the first wave, most people still don't know what it is. Despite solid hardware and a slightly improved Chrome OS, the Samsung Chromebook Series 5 550 comes with far too many caveats and compromises compared with similarly priced but more-capable tablets and laptops. Overall the overhauled Chrome OS running on the overhauled new Chromebook gear is a very different beast to its predecessor. The arrival of a rudimentary desktop is a welcome one, the multitasking is much better and the forthcoming offline functionality will transform Chrome OS into a fully featured and genuinely useful competitor to Windows and Mac OS at a relatively low cost. Given the quality of Samsung’s hardware, I can still recommend it, even at around $500. But beware — it’s only a smart buy for people who want the comfort and performance of a nice laptop and won’t be inconvenienced by an entirely cloud-based environment, or feel limited by the total lack of the legacy PC stuff. If you’re already a web-head, this is a very nice surfboard. 66.64%: This rating is bad. Most notebooks are better rated. This is not a recommendation for purchase.